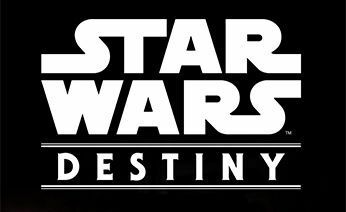 A Star Wars: Destiny event at Ibuywargames in Woking, England. Welcome to Star Wars Wednesday at Ibuywargames - Hobby & Tabletop Gaming Store. Casual gaming from 5pm - 11pm for all games Star Wars. We mostly have X-Wing 2nd Edition being played, but sometime have Armada, Imperial Assault, Destiny and Rebellion. Star Wars: Legion meet up is every Thursday. Come down and join us! Table Hire is only £2.50 per player and the table is yours all evening. Come down earlier if you fancy it!